Many workplaces require uniforms and protective gear to safeguard their staff. 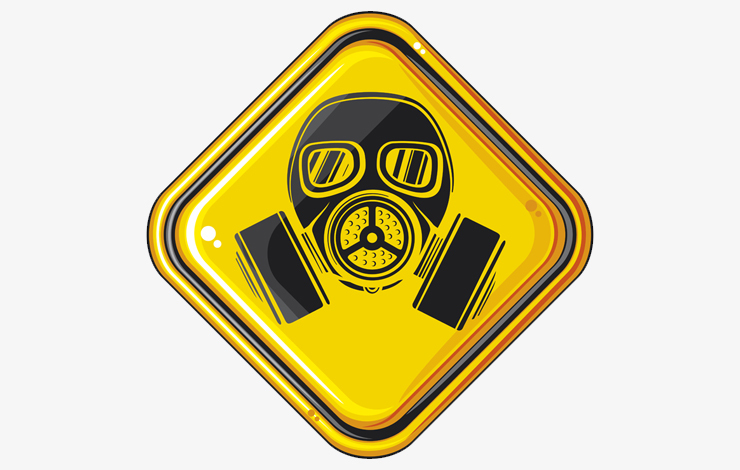 Military systems must also protect their personnel from hazards such as chemical or biological exposure. More than simply providing protection, though, this type of clothing must also meet the task demands of a military setting. Our client asked us to utilize advances in biological and chemical protection and clothing system design to help develop state of the art chemical and biological protective clothing targeted to changing threat levels. To mitigate this challenge, we generated draft requirements, conducted technology surveys, and headed uniform design research. Full-scale user reviews were carried out on all prototype chemical-biological protective combat uniforms using an iterative design process. Working with a number of leading industry firms we designed and developed several prototypes of a user accepted chemical-biological protective combat uniform that offered protection against toxic hazards in an enhanced functional design. These new designs provide protection and improved performance over existing systems for the new threat levels anticipated. Whatever the requirements of a given workplace, high-quality protection is imperative. We use a systematic process to help workers suit up properly.